Start making better food choices for your family. 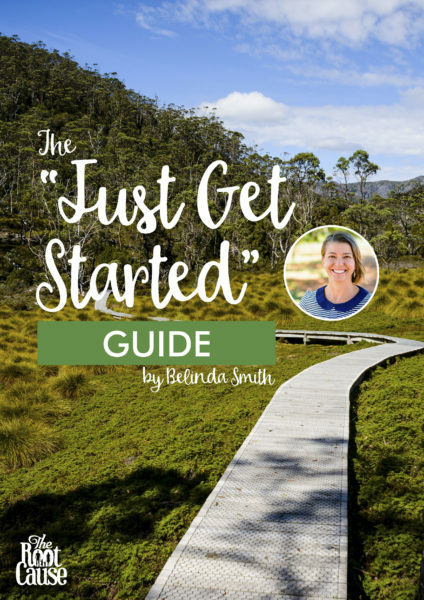 Subscribe, and get my free eBook – The "Just Get Started" Guide. Join over 10,400 other families making better food choices, and get weekly free recipes and useful articles delivered straight to your inbox. You'll get instant access to the Free eBook once you've subscribed.